Dr. Alexander Yadegari is a board certified orthodontist originally from Vancouver, Canada. After completing his dental education at the University of Sydney, he worked in private practice in Australia before completing a two-year Advanced Education in General Dentistry program at the University of Connecticut. He subsequently completed his specialty training in the field of orthodontics at Jacksonville University. Dr. Yadegari is an active member of the American Board of Orthodontics, American Association of Orthodontists, Southern Association of Orthodontists, and Florida Association of Orthodontists. As part of his orthodontic residency, he conducted research that explored whether prospective patients would be willing to pay more for shorter orthodontic treatment times. He has been trained in a wide variety of orthodontic techniques including interceptive and comprehensive treatment, multidisciplinary treatment and Invisalign. 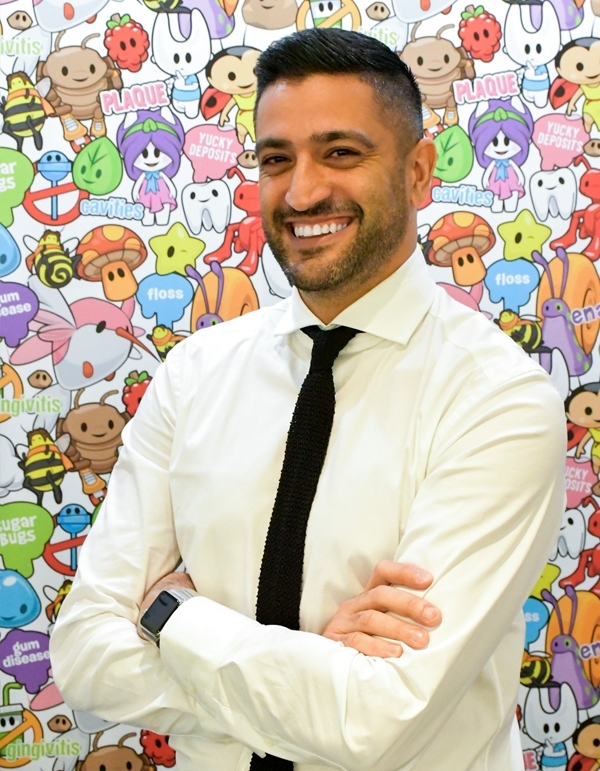 In his spare time Dr. Yadegari enjoys spending time with his wife Nickoe, working on his tennis game, and adding to his ever-growing sneaker collection.